In the beginning (2015), it was known simply as Project Fi. Then late last year, Google renamed its foray into cellular service: It's now called Google Fi. Green means go on Google Fi's coverage map. All of which begs the question: What is Google up to with Fi, and why should smartphone owners care? Computerworld blogger JR Raphael has the goods, and in this episode he detailed what the service does and who it's for. 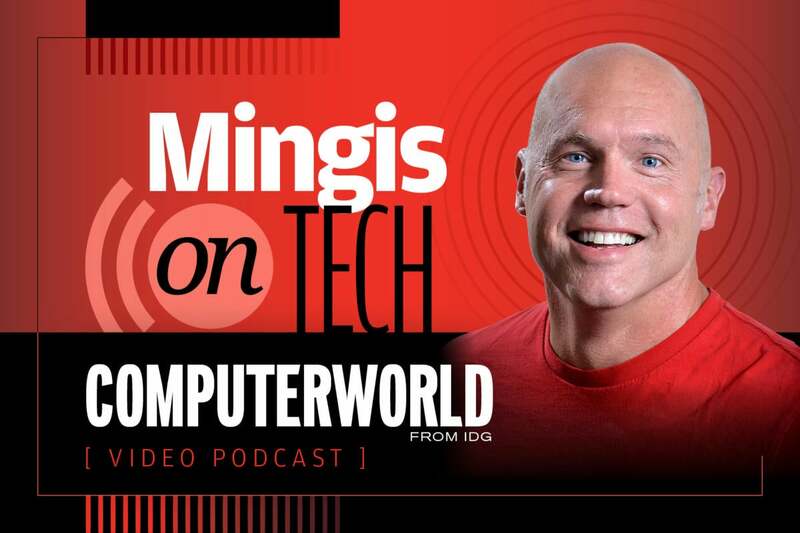 Getting the goods: Computerworld Executive Editor Ken Mingis, who happens to use AT&T and wondered whether – as an iPhone user – Fi might be an option for him, too. Turns out, it might, although some of the features Fi offers don't carry over to the iPhone. You're better off with something like a Google Pixel (natch). This story, "Mingis on Tech: All about Google Fi" was originally published by Computerworld.